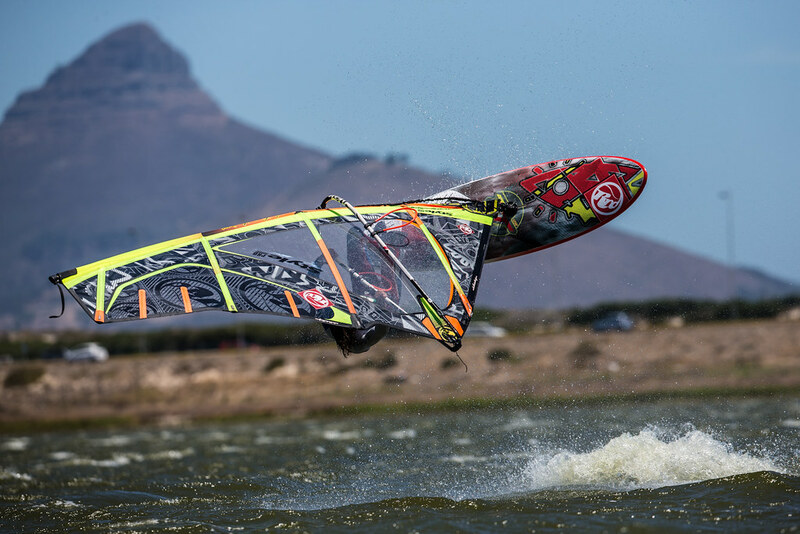 The Style Pro Mk 1 set a new standard in the freestyle world, both in terms of style and performance. 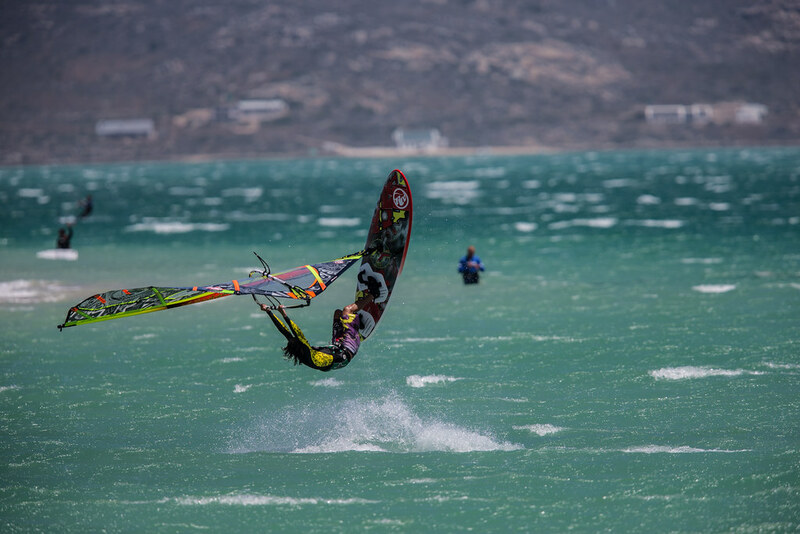 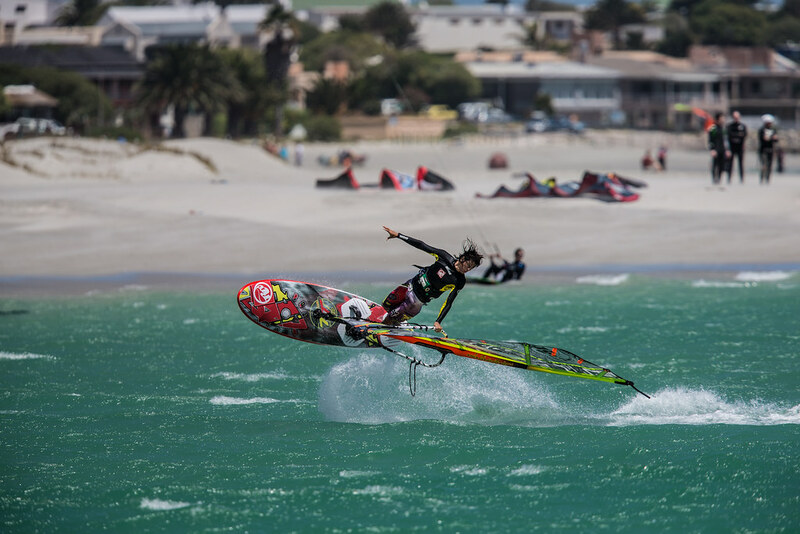 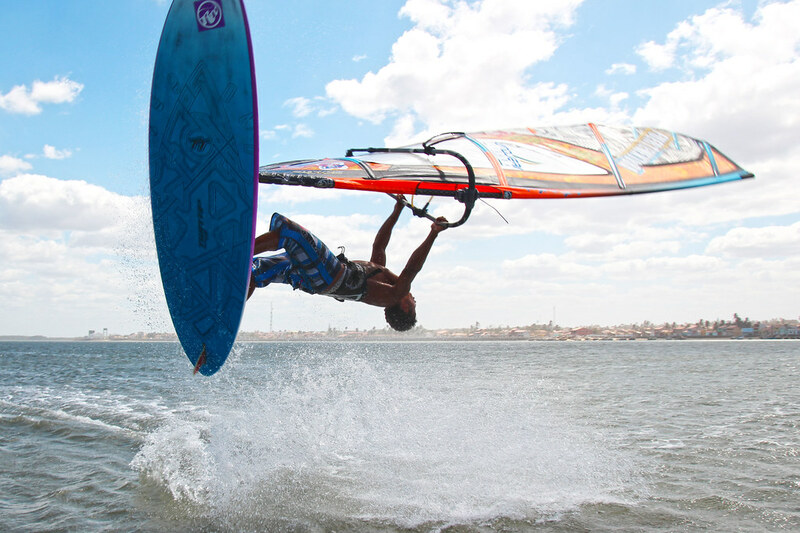 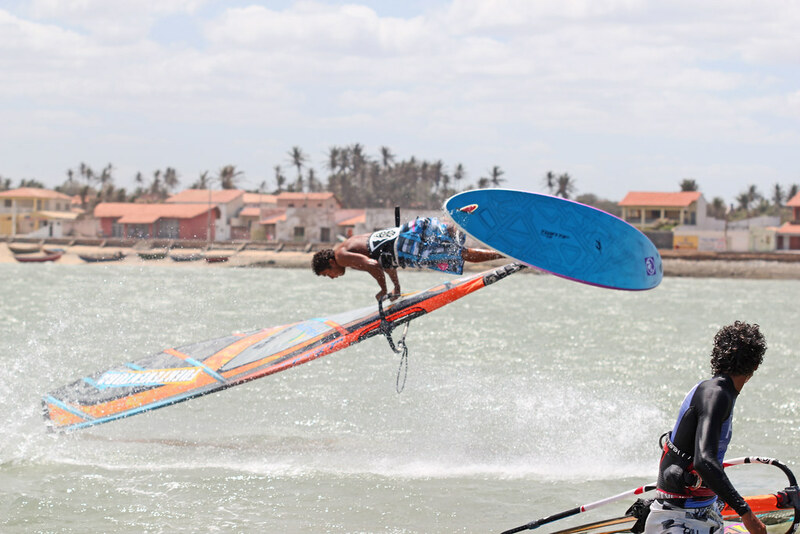 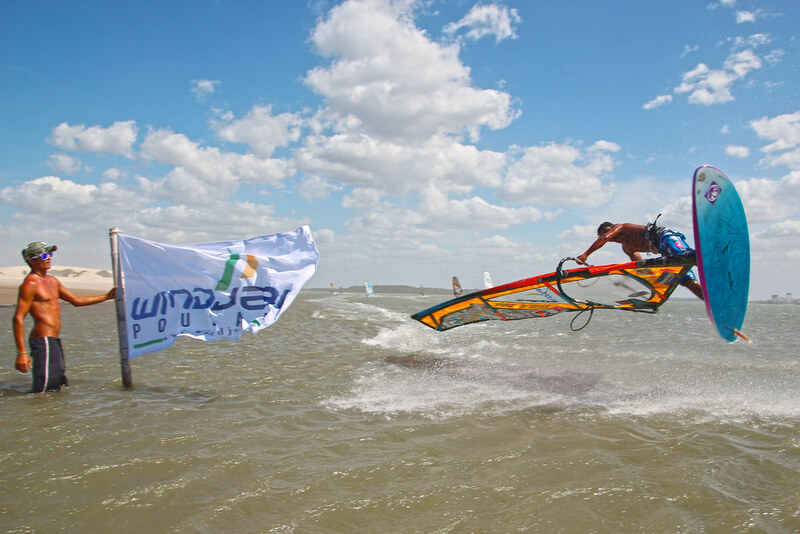 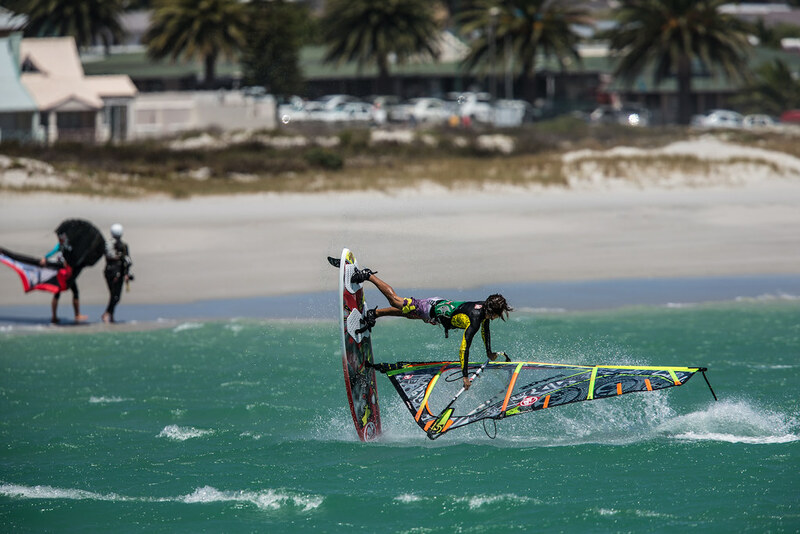 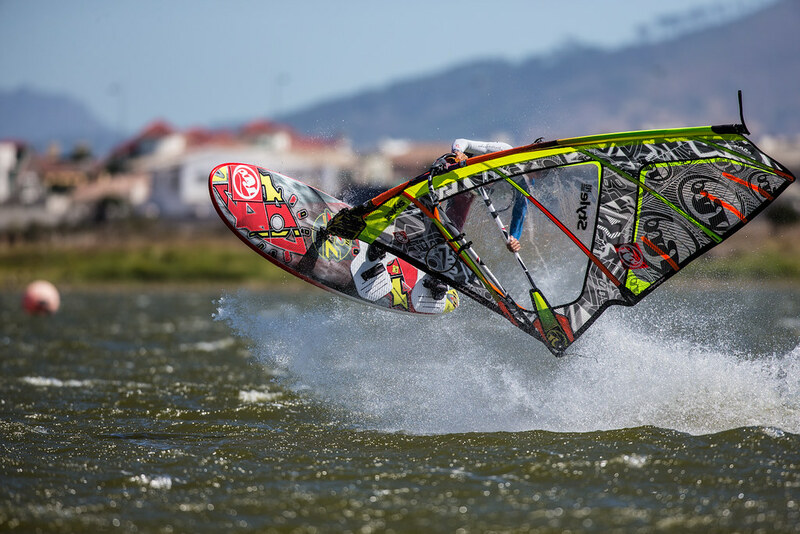 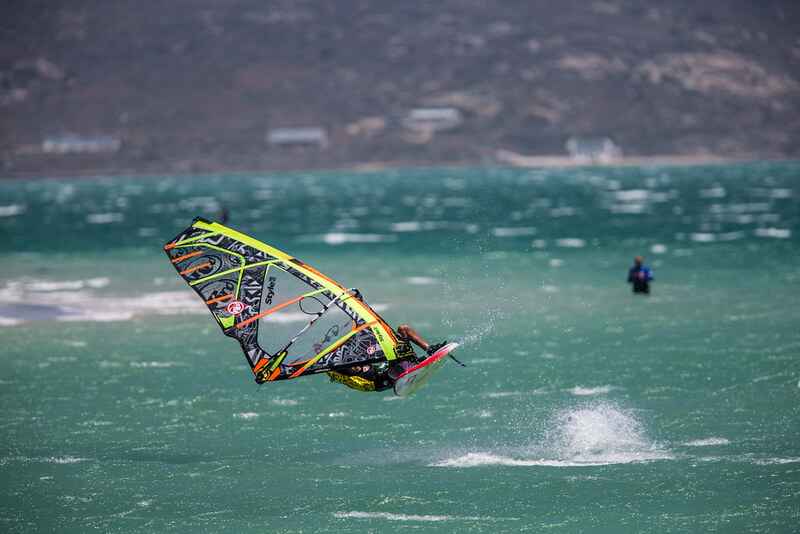 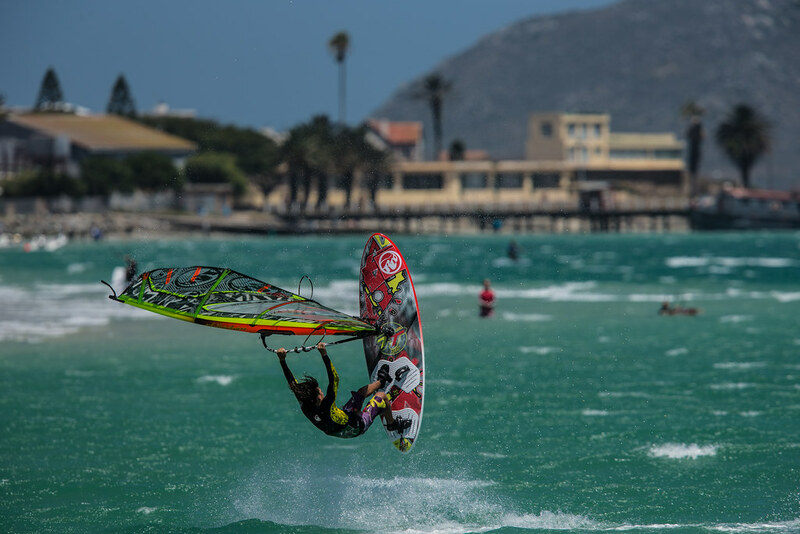 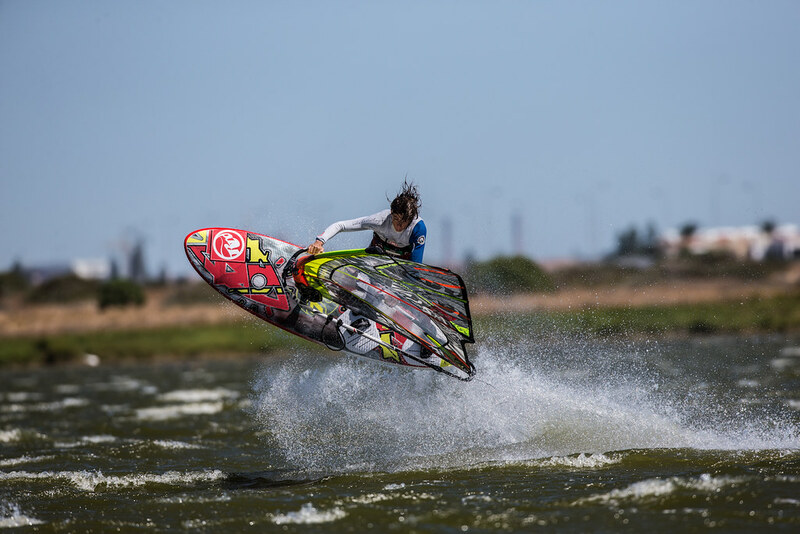 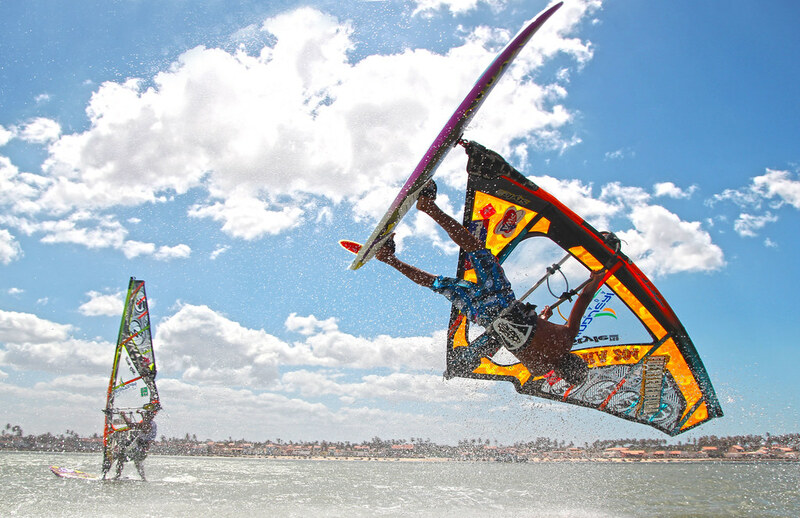 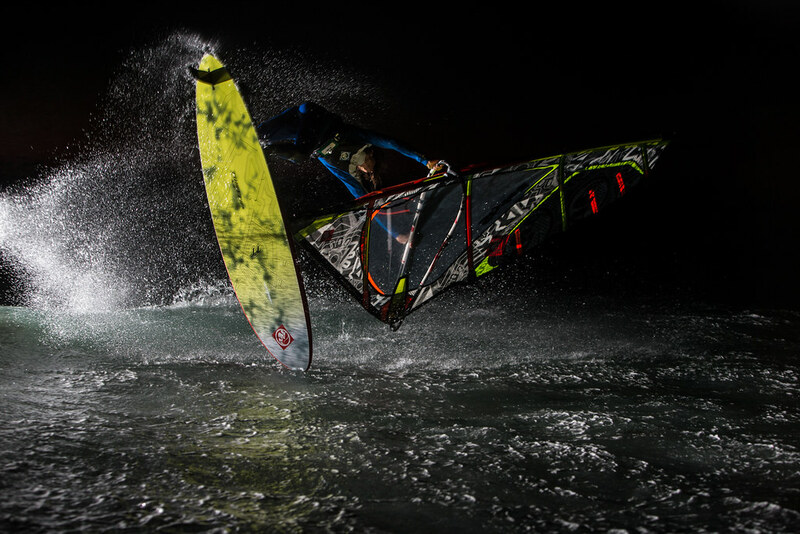 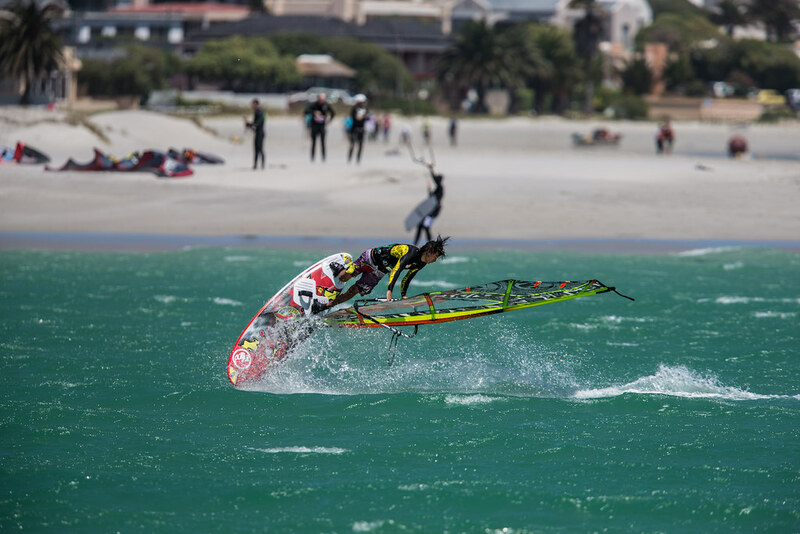 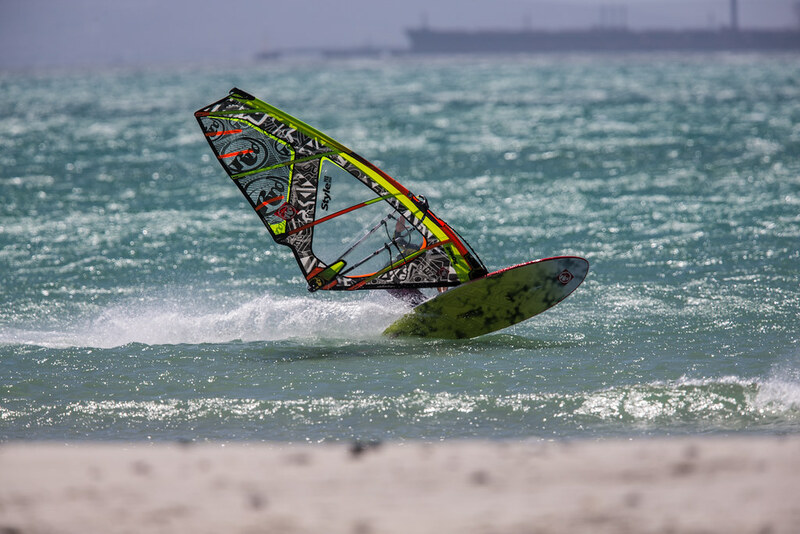 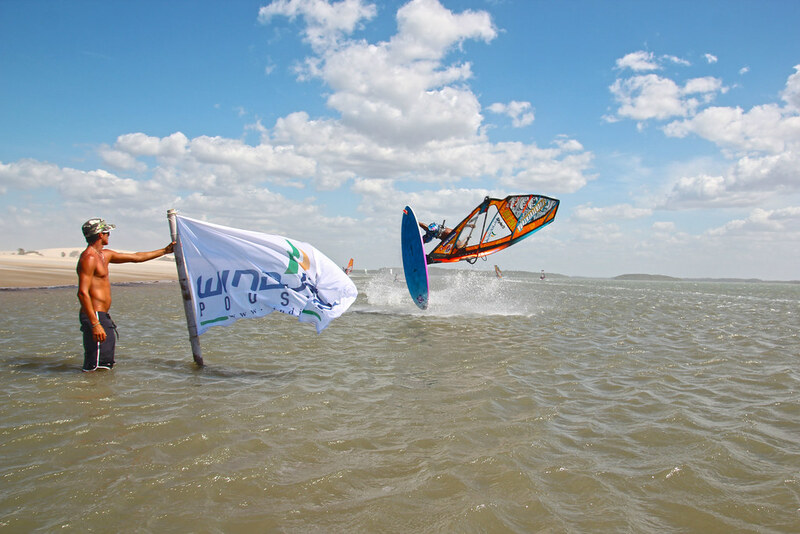 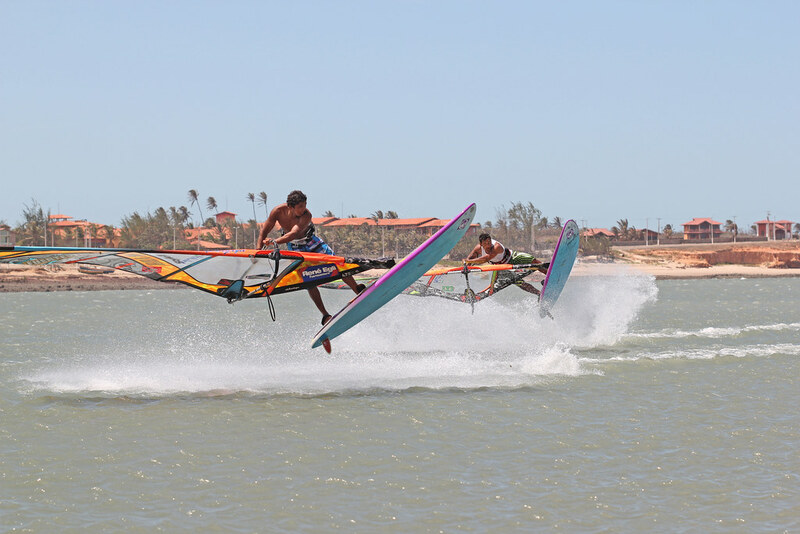 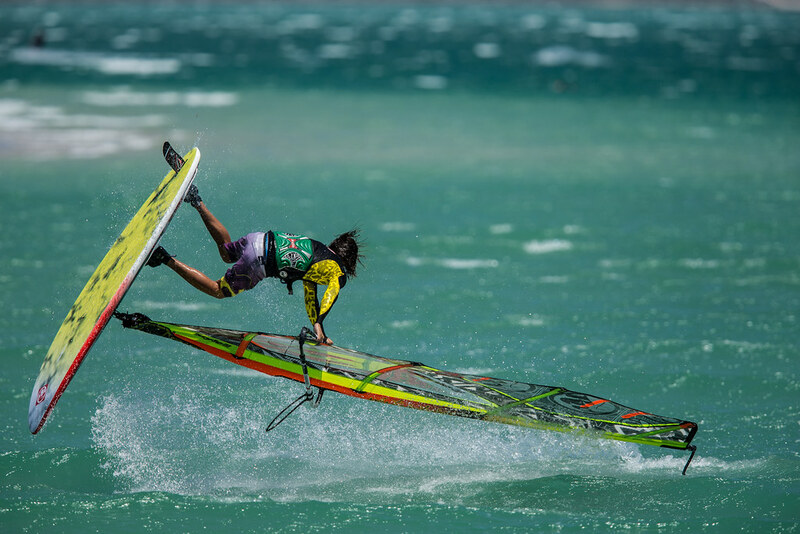 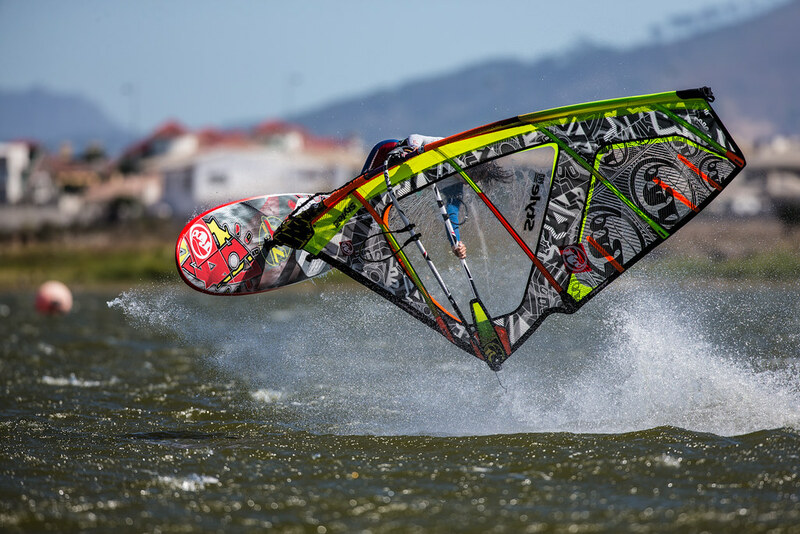 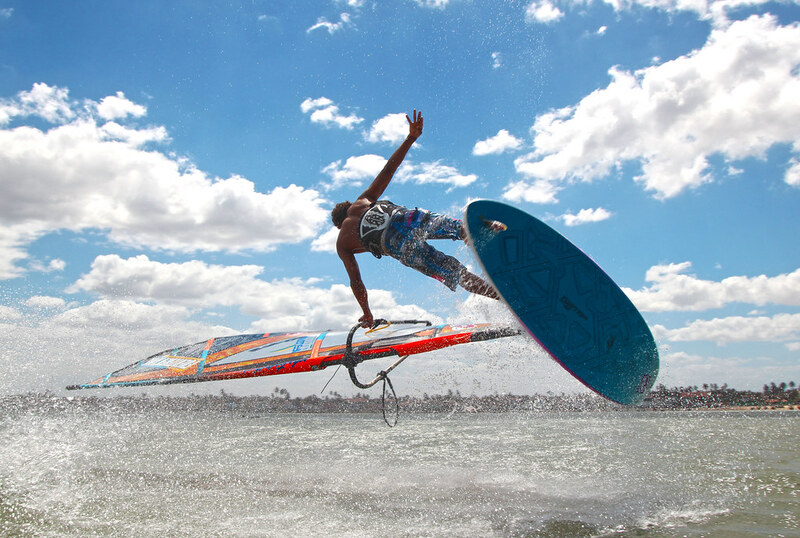 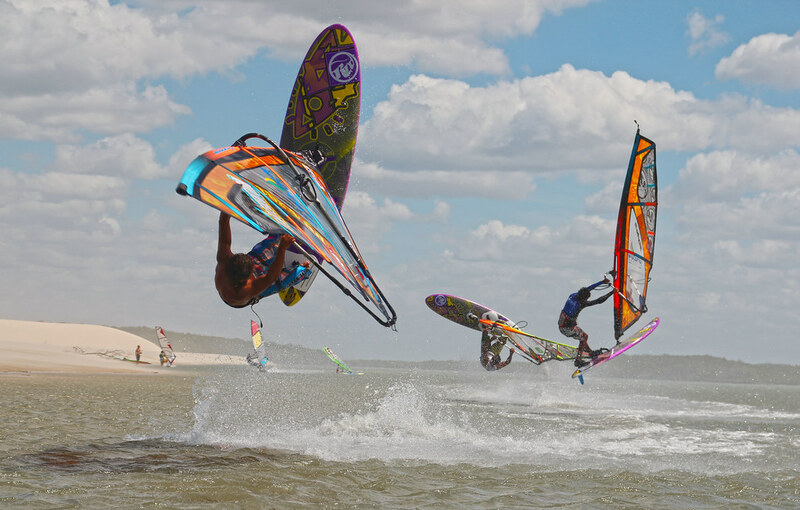 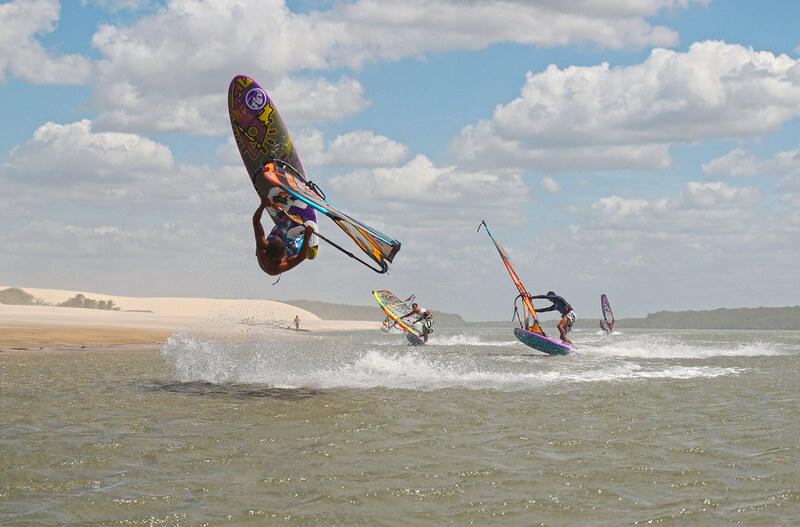 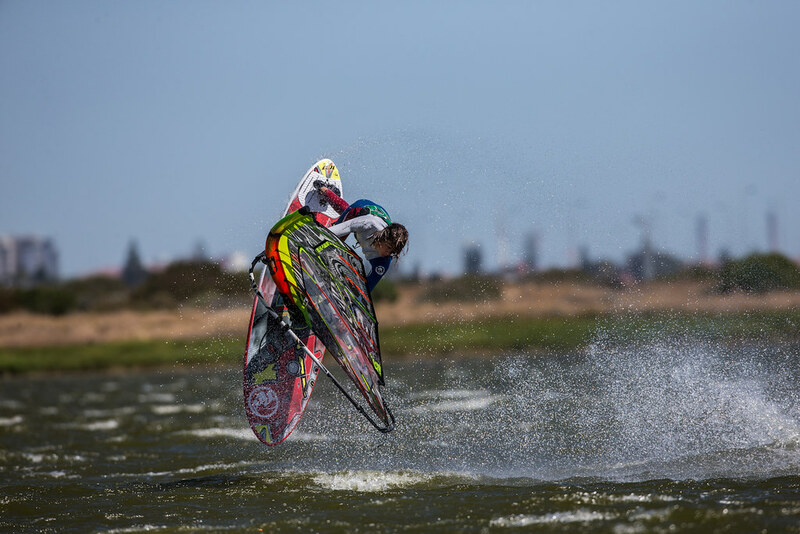 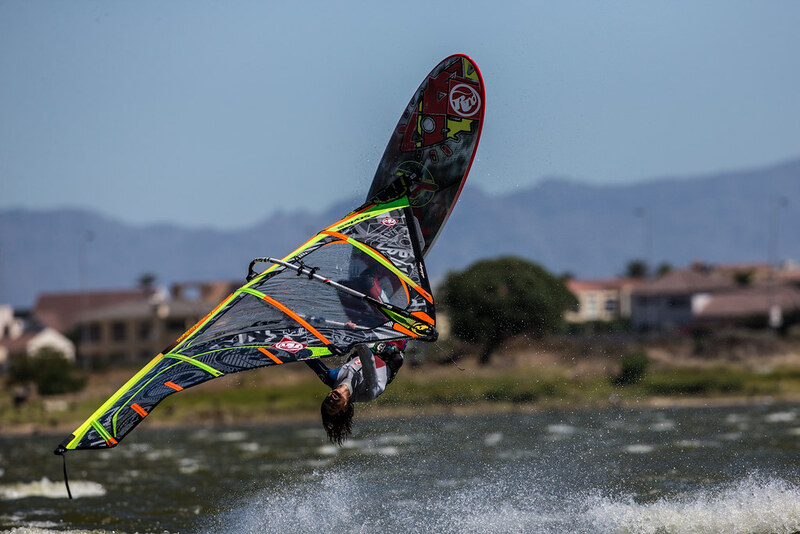 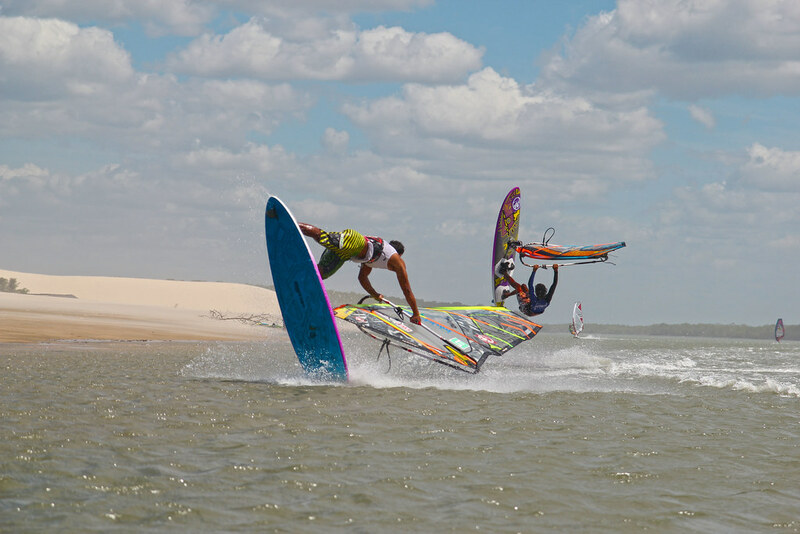 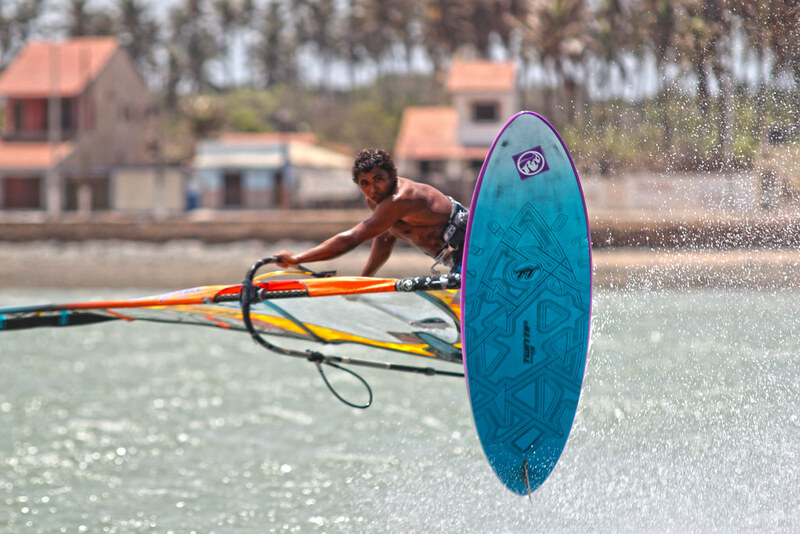 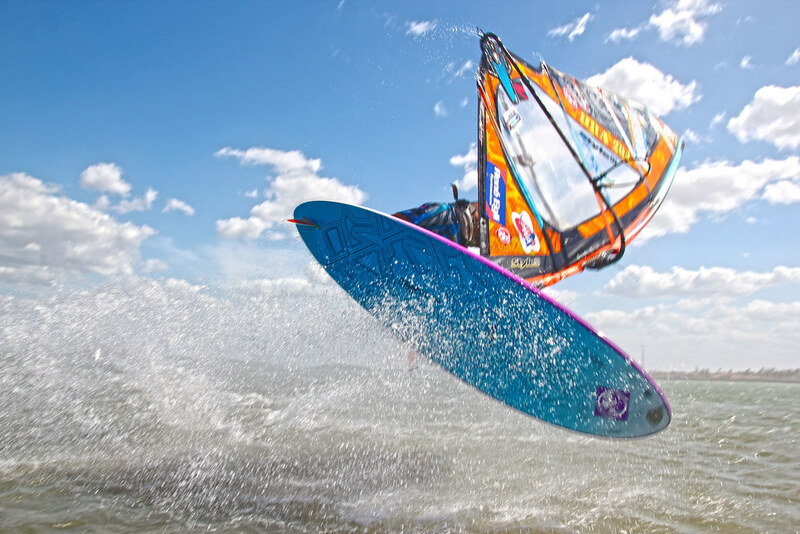 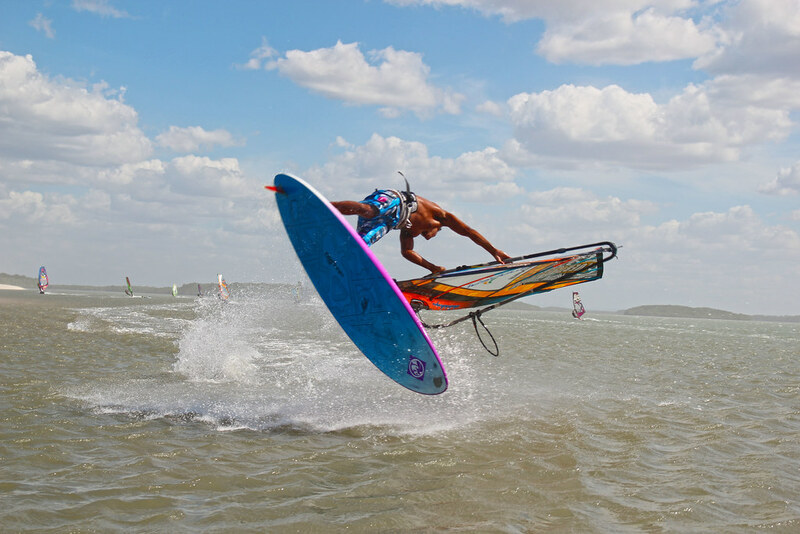 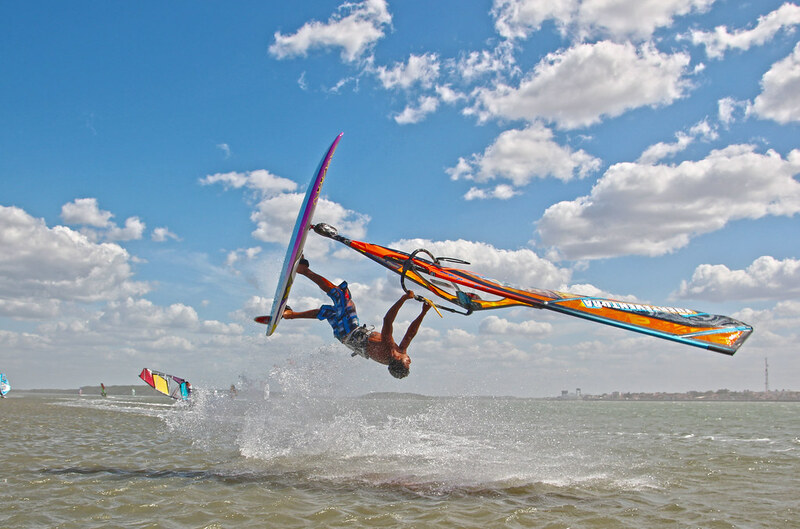 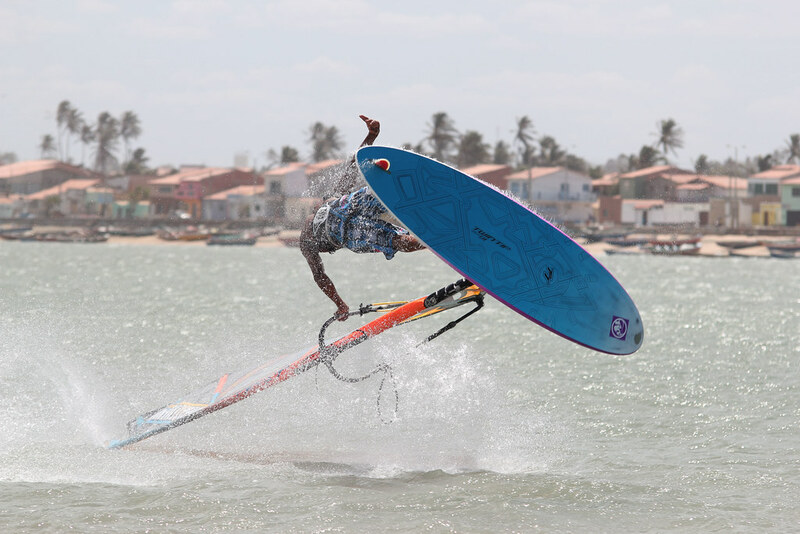 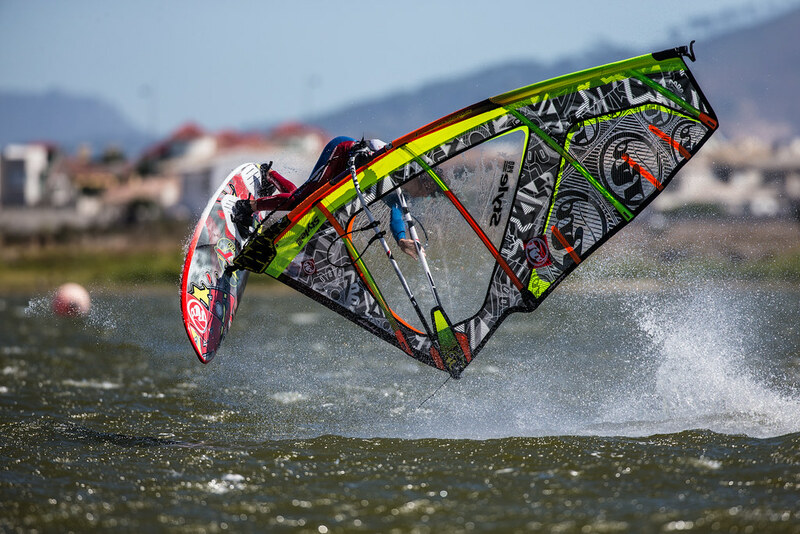 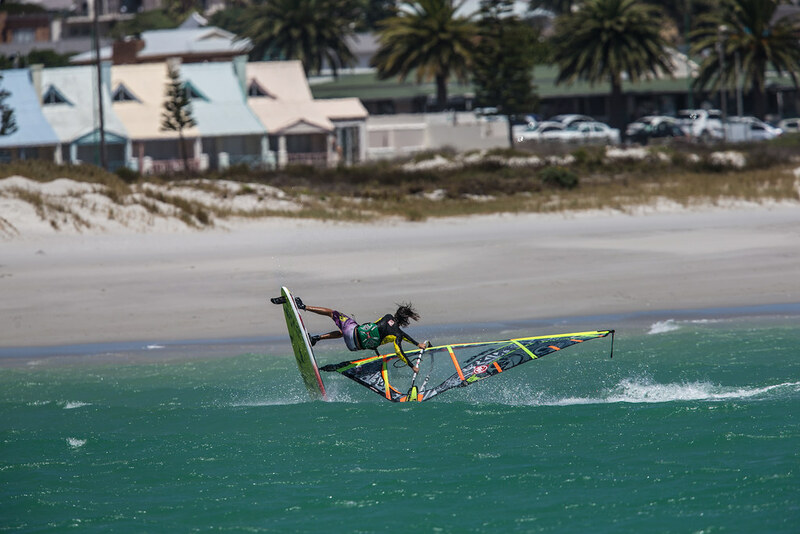 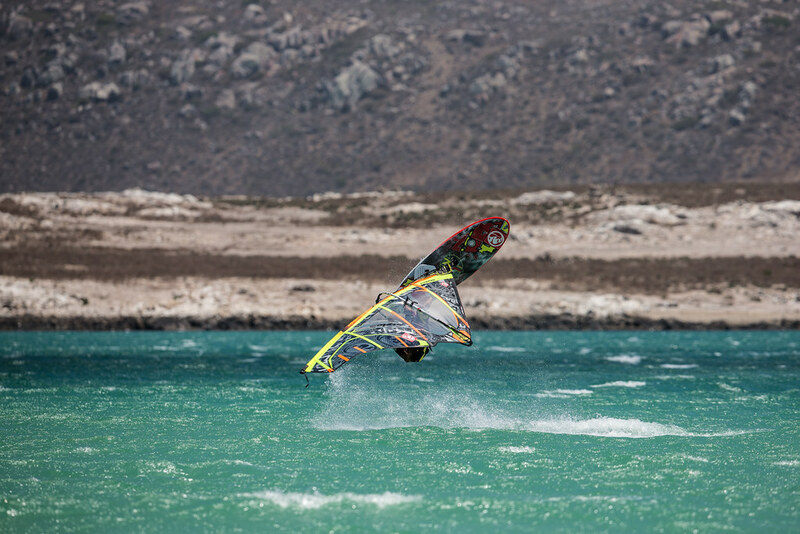 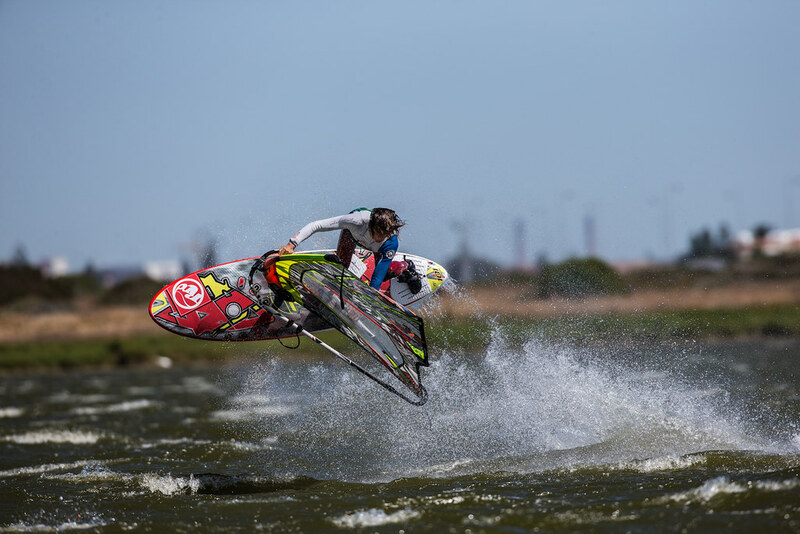 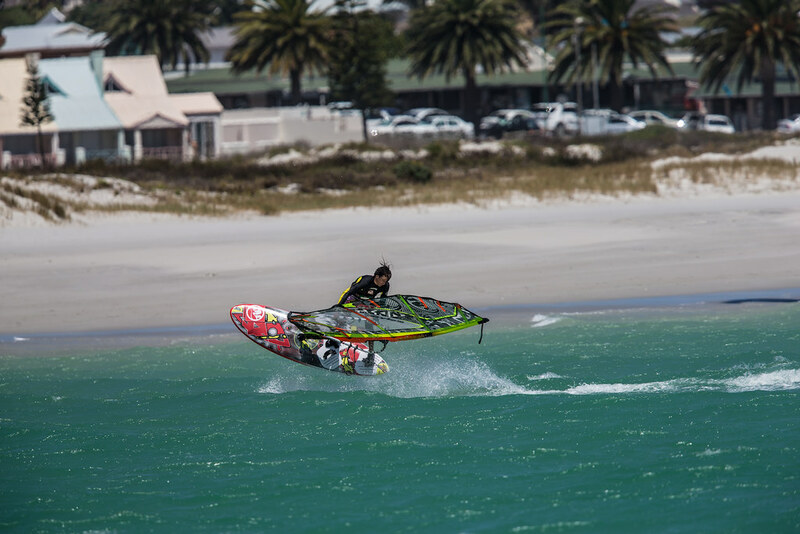 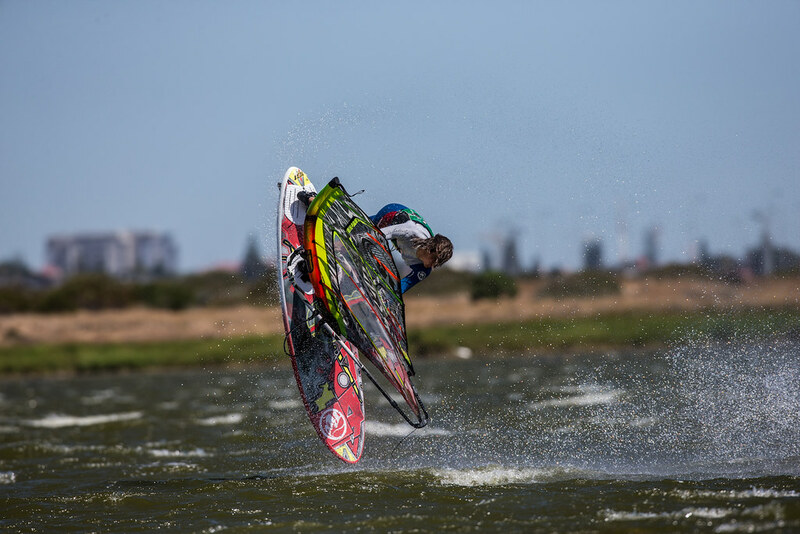 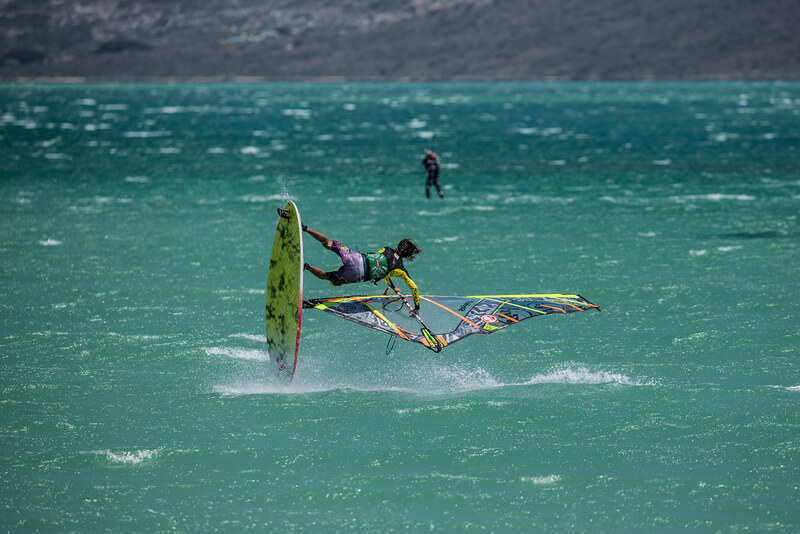 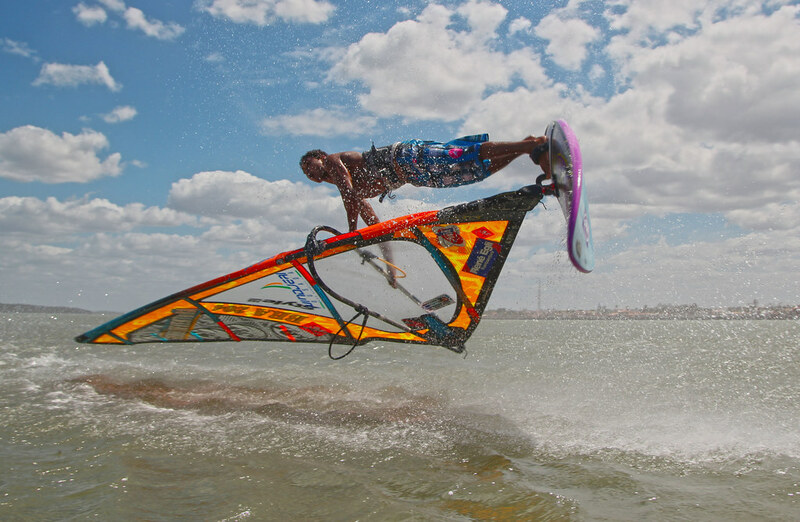 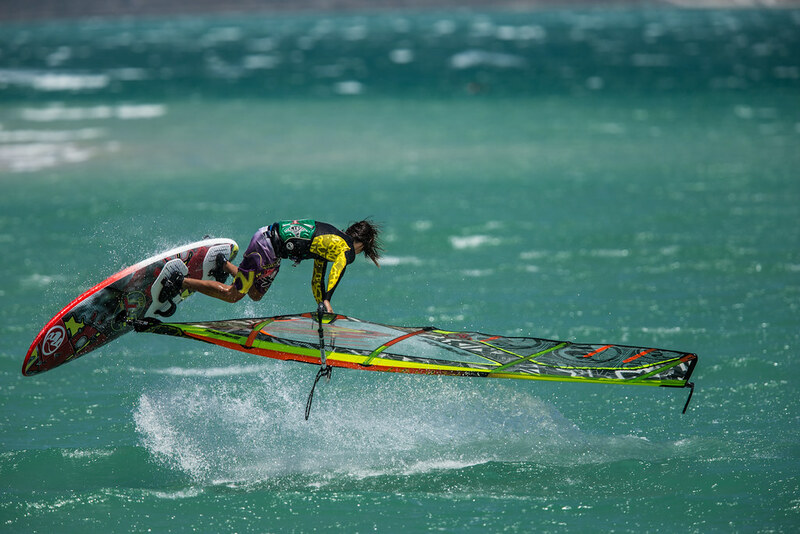 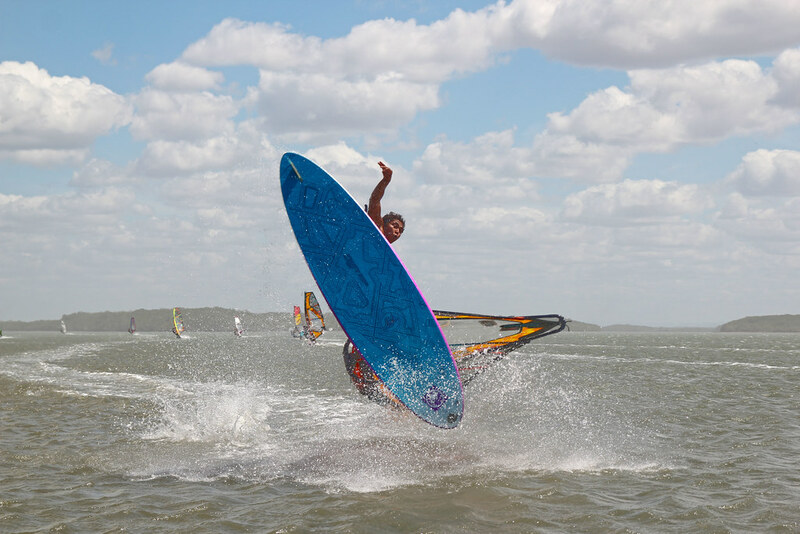 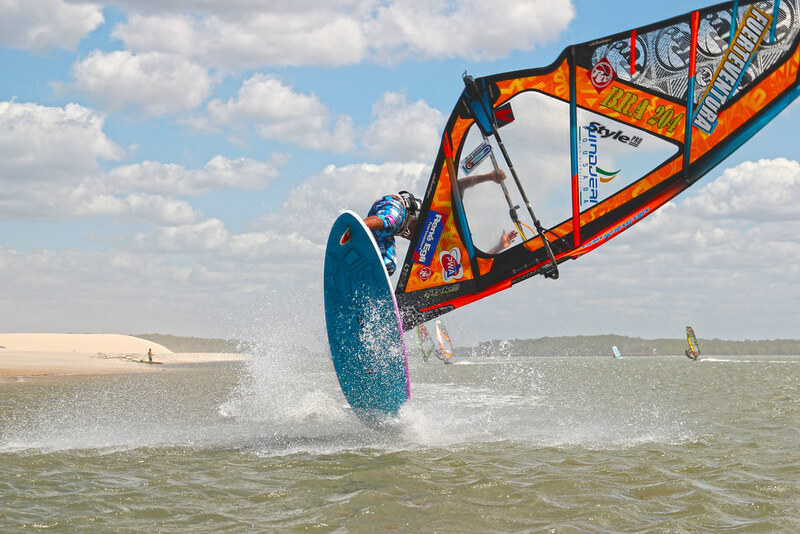 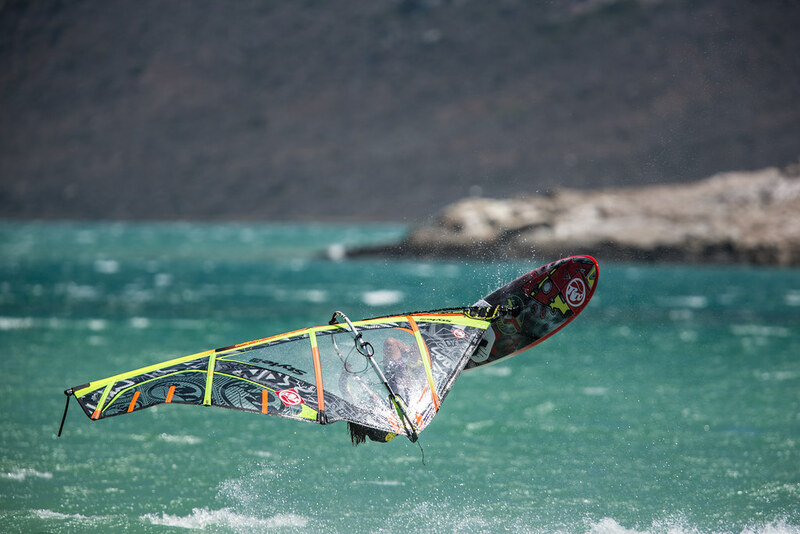 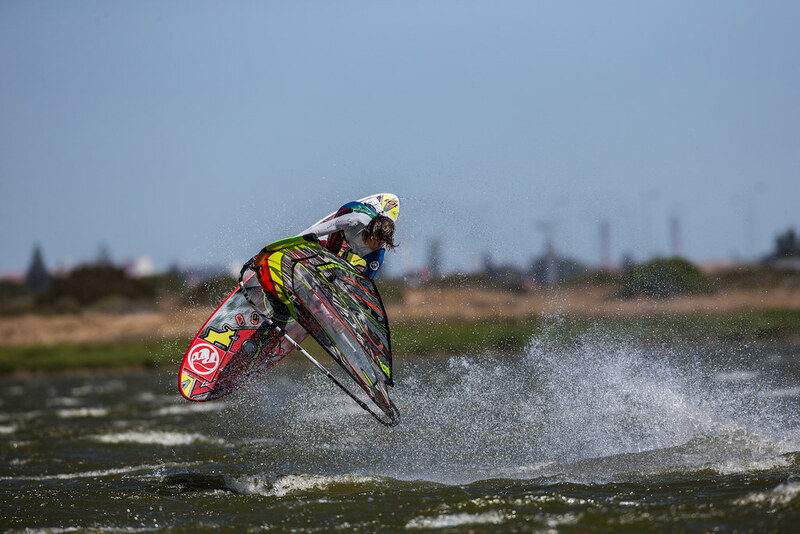 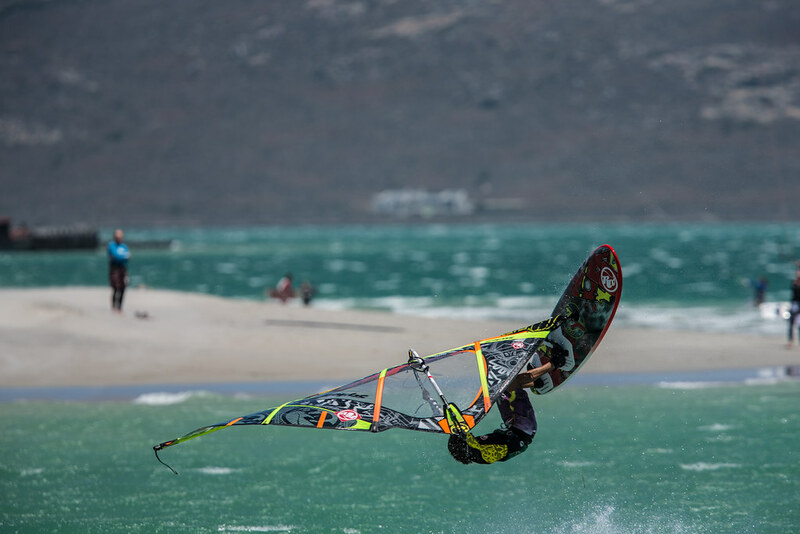 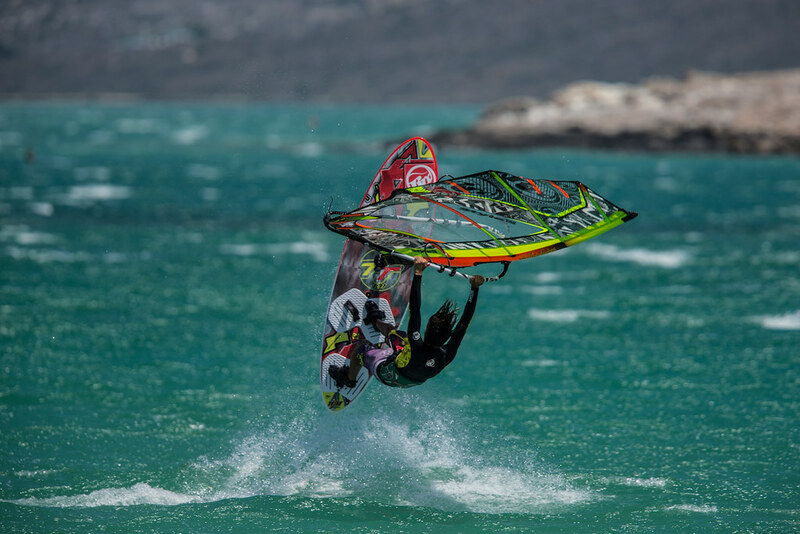 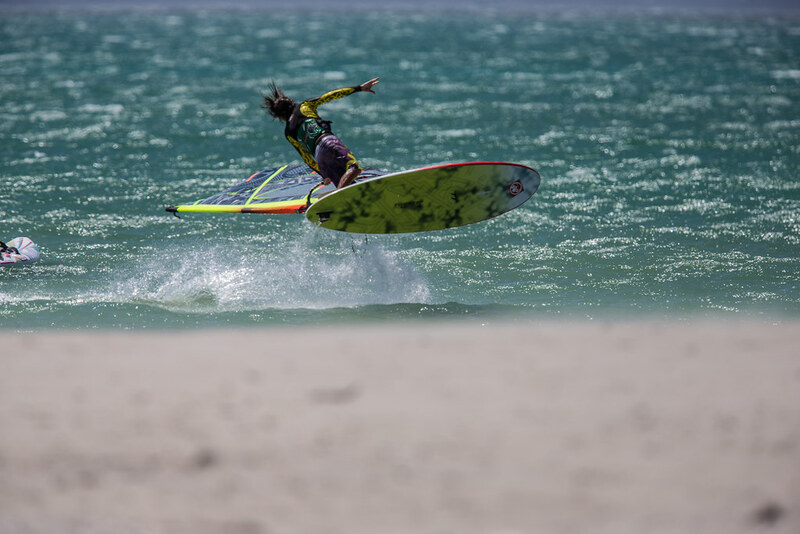 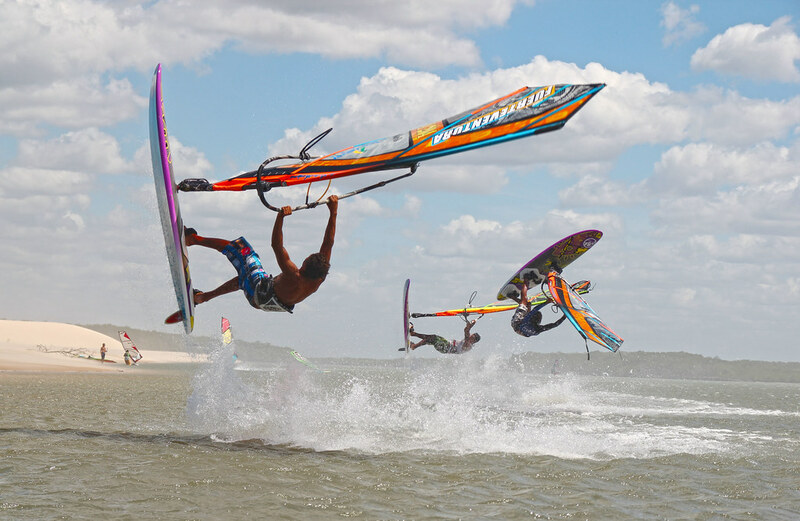 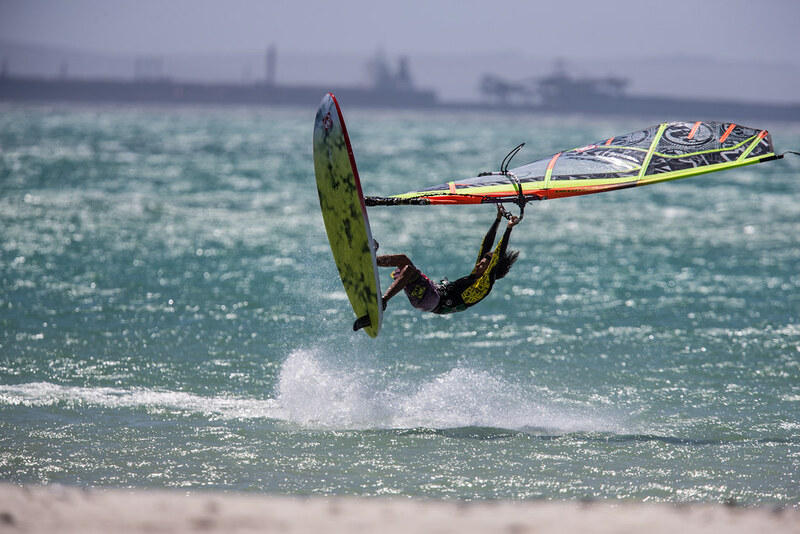 The sail allowed our riders to push their freestyle to new levels, with Jacopo Testa winning the PWA EXCELLENCE AWARD for his breathtaking Air Kabikuchi. 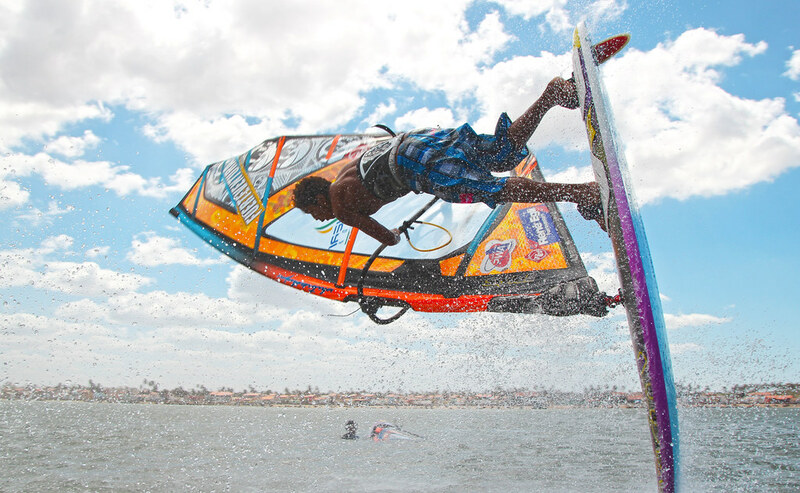 The New Style Pro takes freestyle to a whole new level. 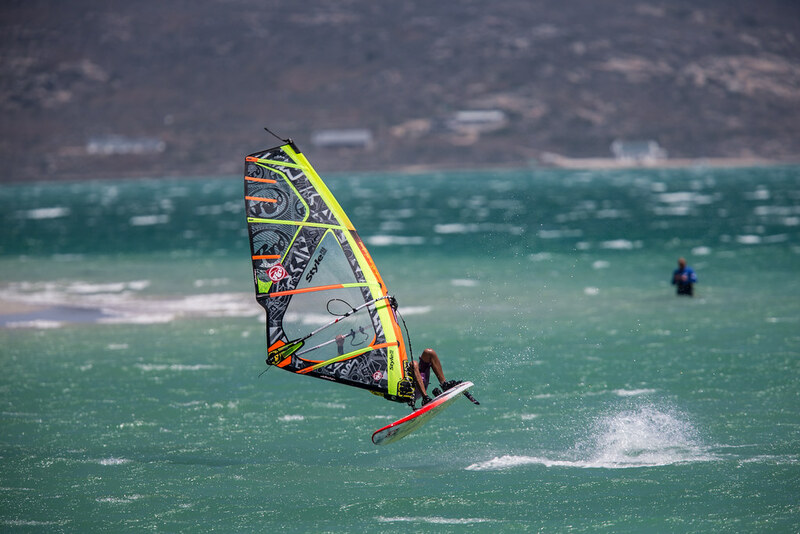 Modern freestyle has developed in a way that means a freestyle sail needs to deliver both huge amounts of power, as well as unprecedented levels of control. 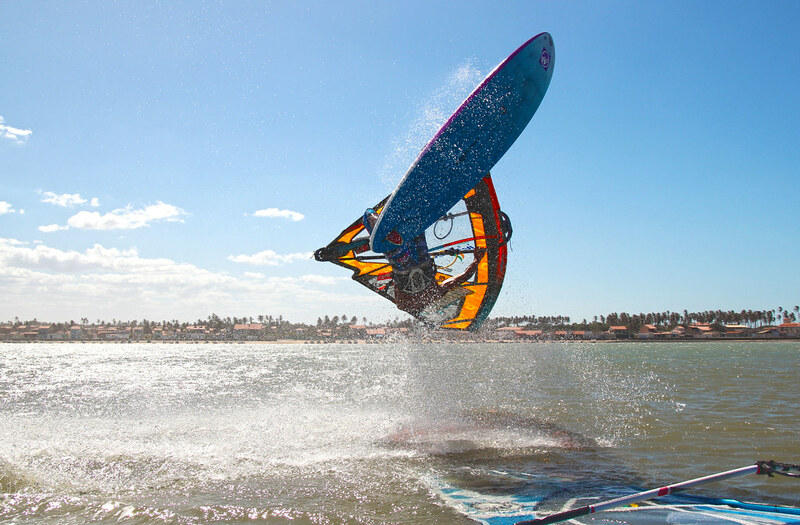 The Style Pro achieves this with a combination of the Power Luff zone and the 4 batten structure. 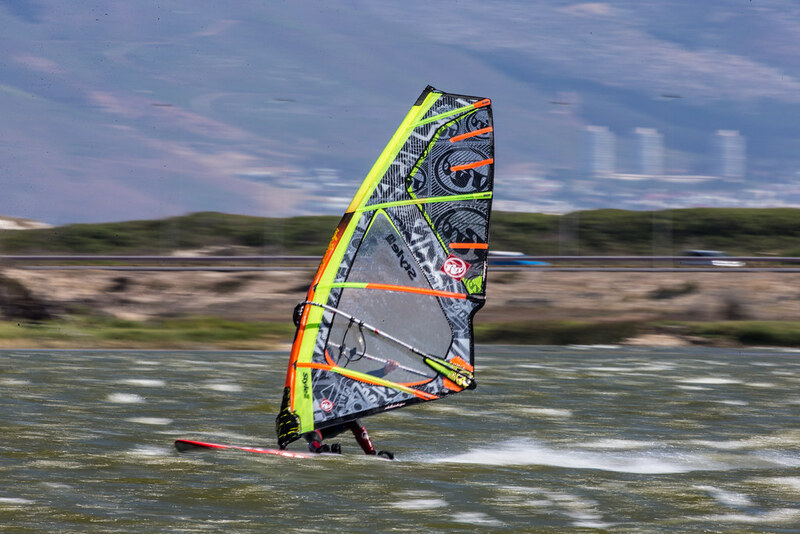 When sheeted out the sail sits with an incredibly flat profile, perfect for ducking into wind or maneuvering into position. 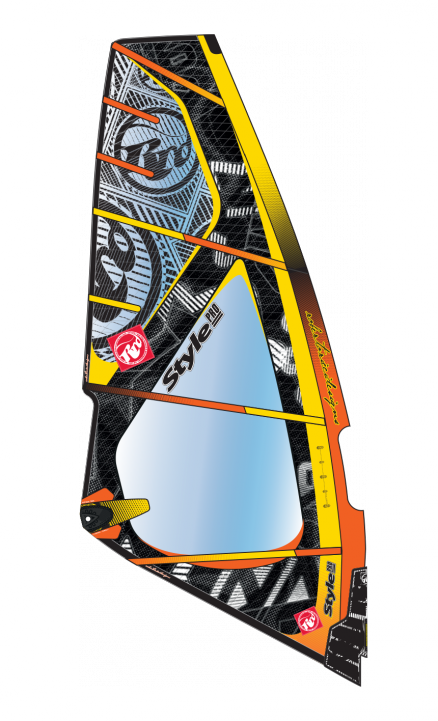 When the sail is sheeted in, the deep profile provides huge amounts of power to explode into the air or fly onto the plane. 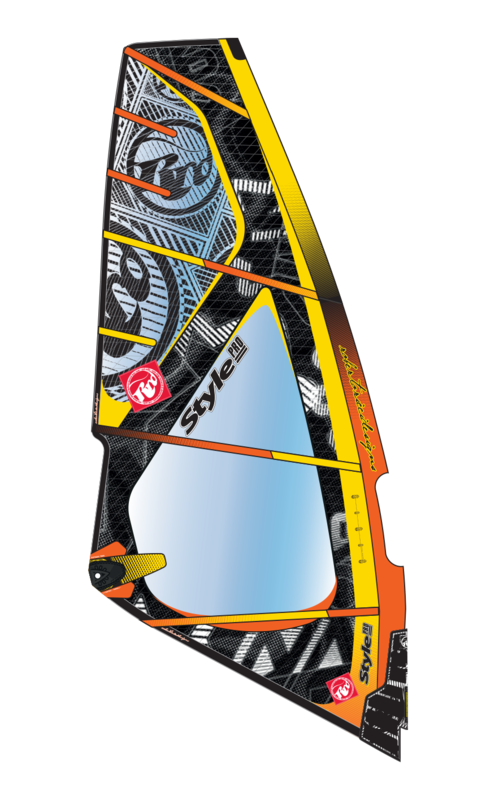 Lightweight, and with an on/off power switch, this sail will take your freestyle to new levels of style and performance. 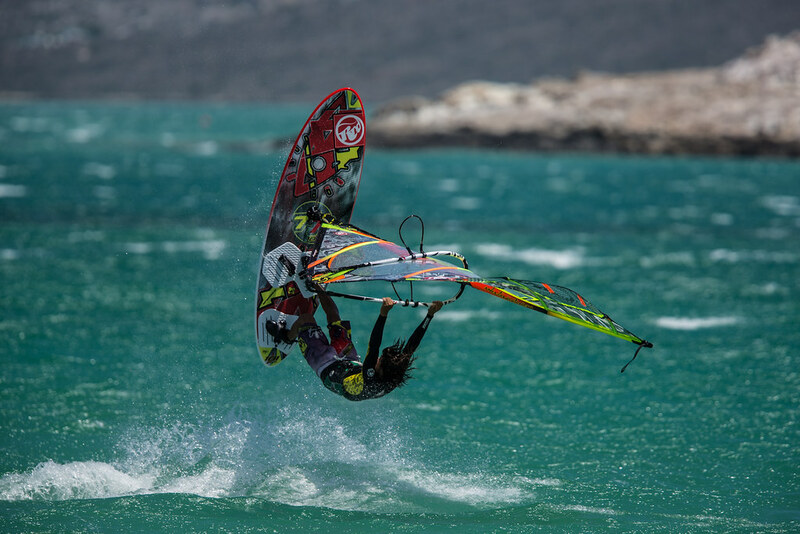 • Power luff zone – The secret to the Style Pro: allowing a mix of perfect control and huge amounts of pop. 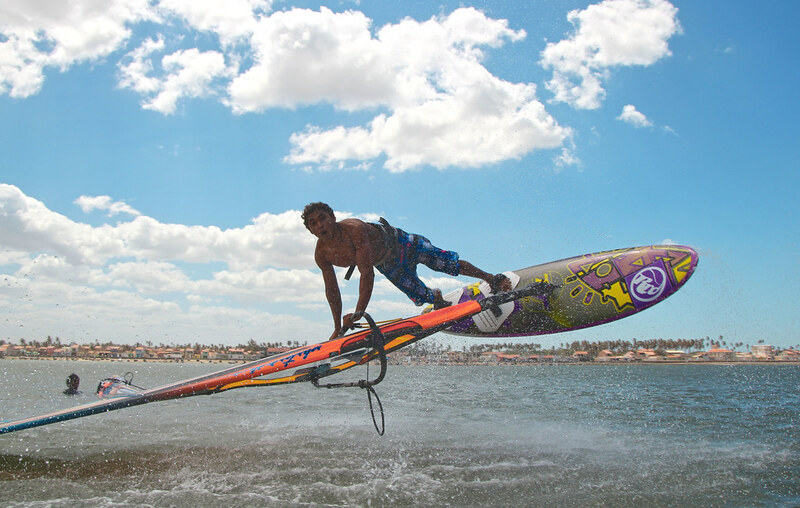 The Power Luff gives a power on/off switch that is a freestylers dream. 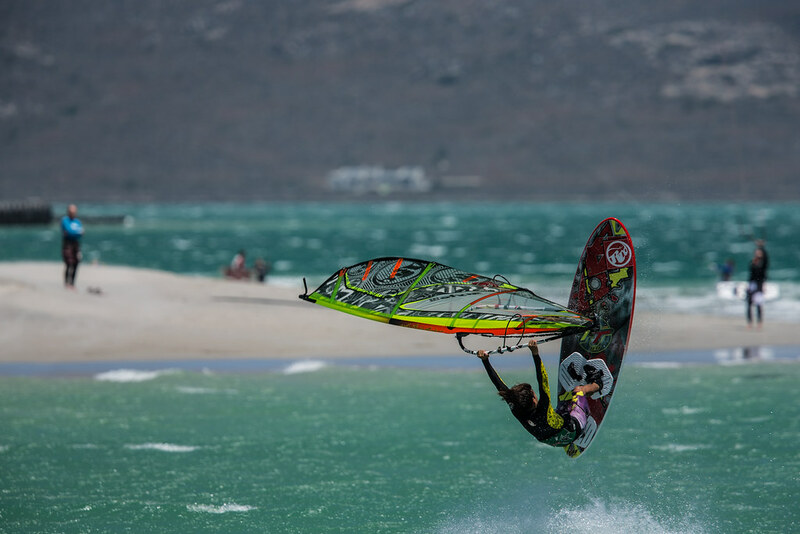 With further refinement we were able to maintain the power, but further increase the control. 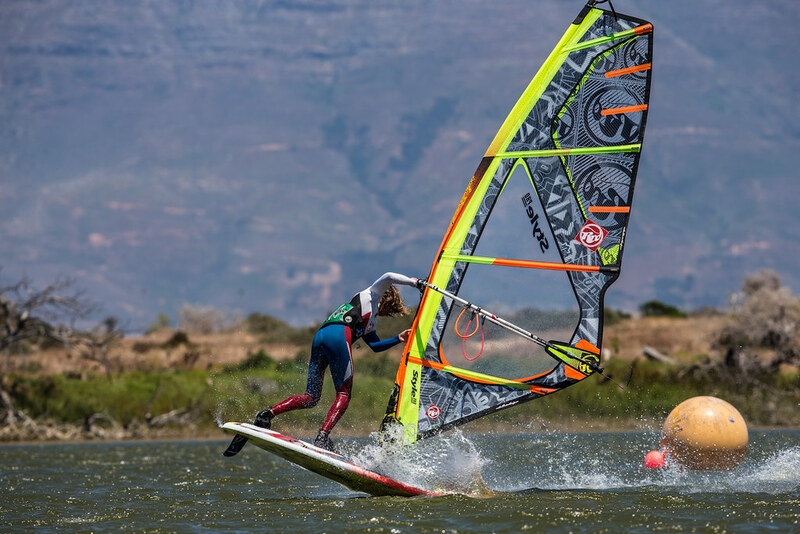 • 4 battens – light weight and very responsive are 2 perfect attributes for a freestyle sail. 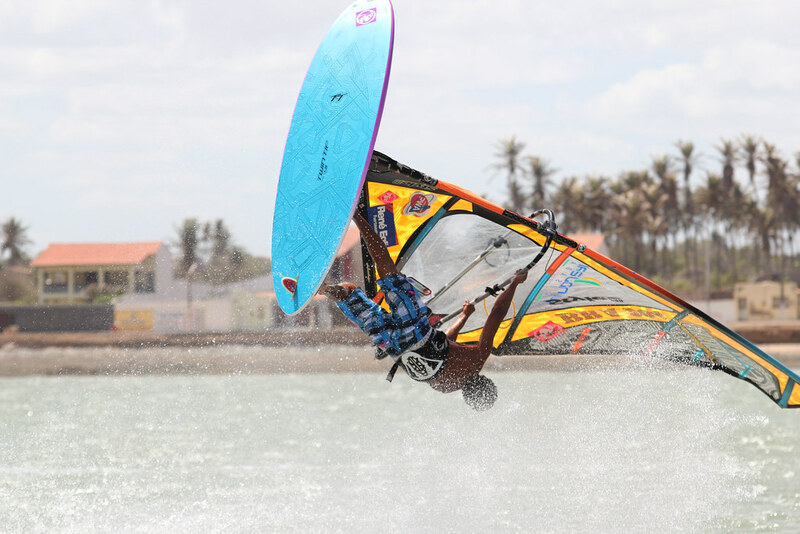 Adding further to the on/off power switch, to both increase control when needed and increase height in the maneuvers.